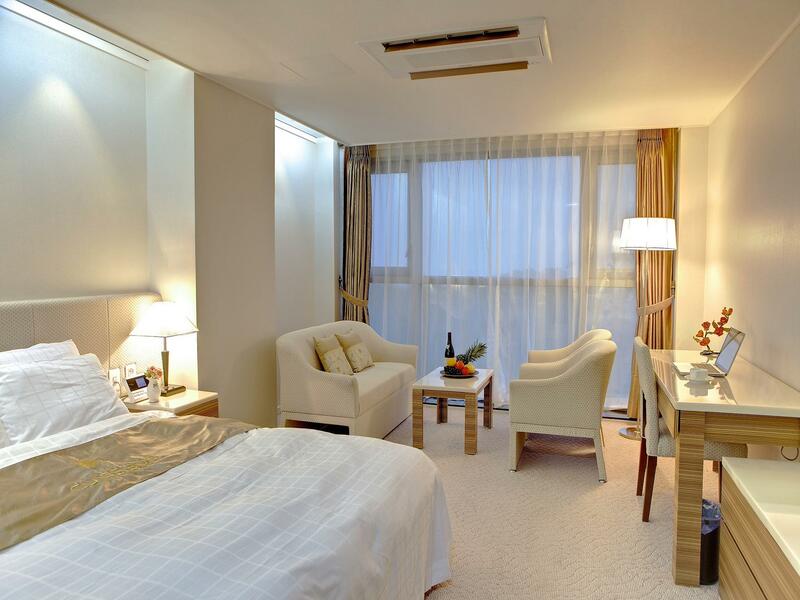 "Great location, got the 5th floor and had a view of the ocea..."
Have a question for The Class 300 Hotel? "This is the best budgeted hotel in a very good location." "It is worth our money staying here." "Nice Hotel with big space room." 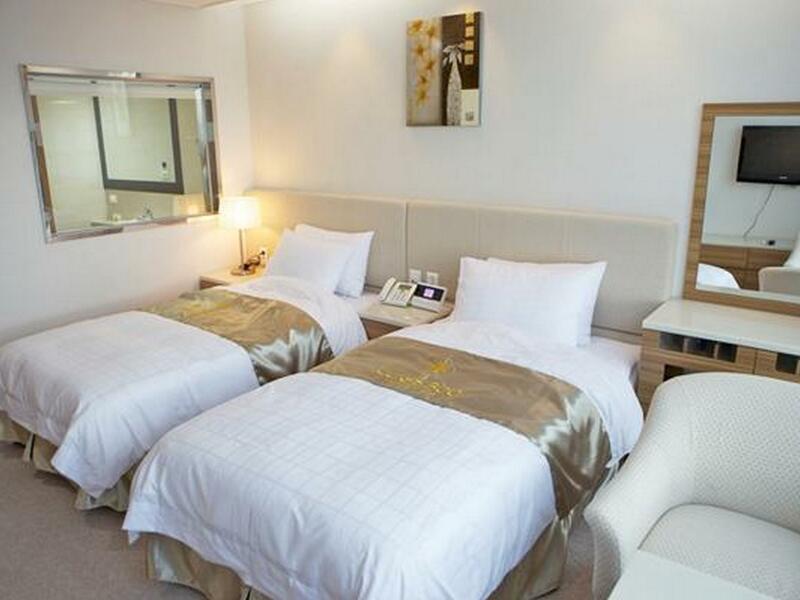 Whether you're a tourist or traveling on business, The Class 300 Hotel is a great choice for accommodation when visiting Sokcho-si. From here, guests can enjoy easy access to all that the lively city has to offer. 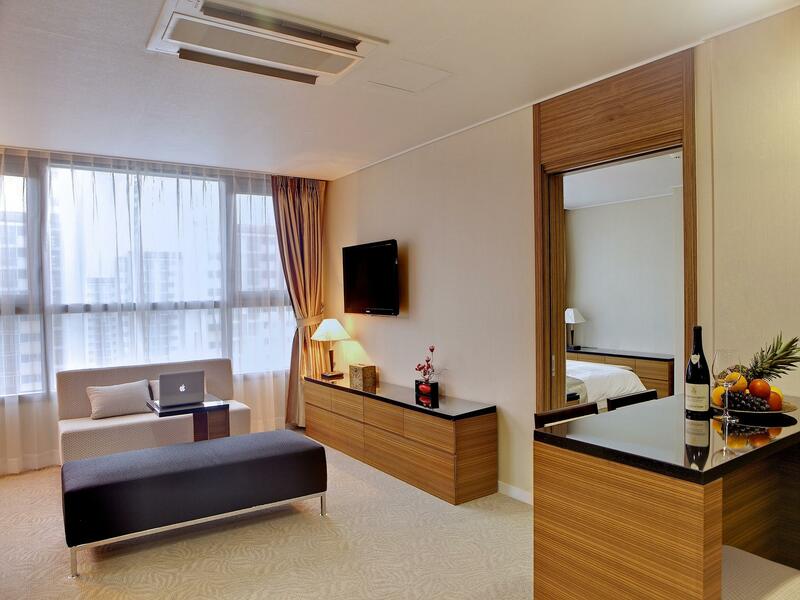 A haven of rest and relaxation, the hotel will offer total renewal just steps away from the city's numerous attractions such as Daepo Port, Cheongcho Lake, Sokcho Expo Tower. 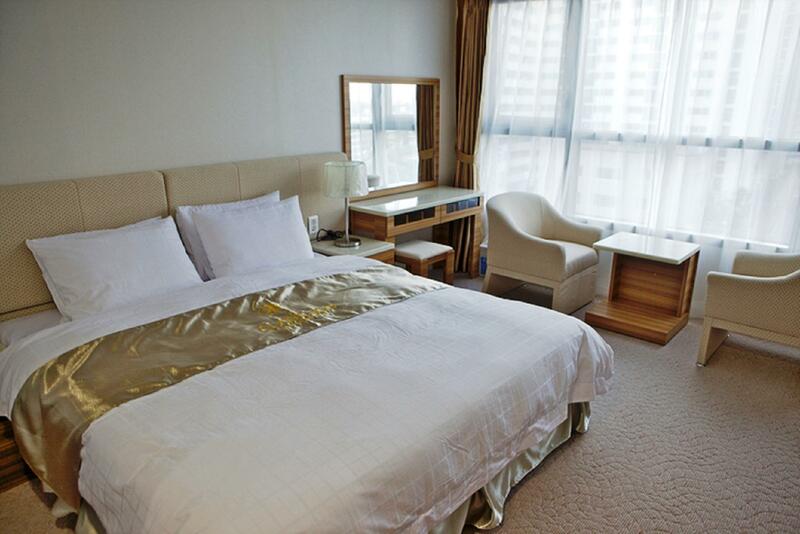 Take advantage of a wealth of unrivaled services and amenities at this Sokcho-si hotel. 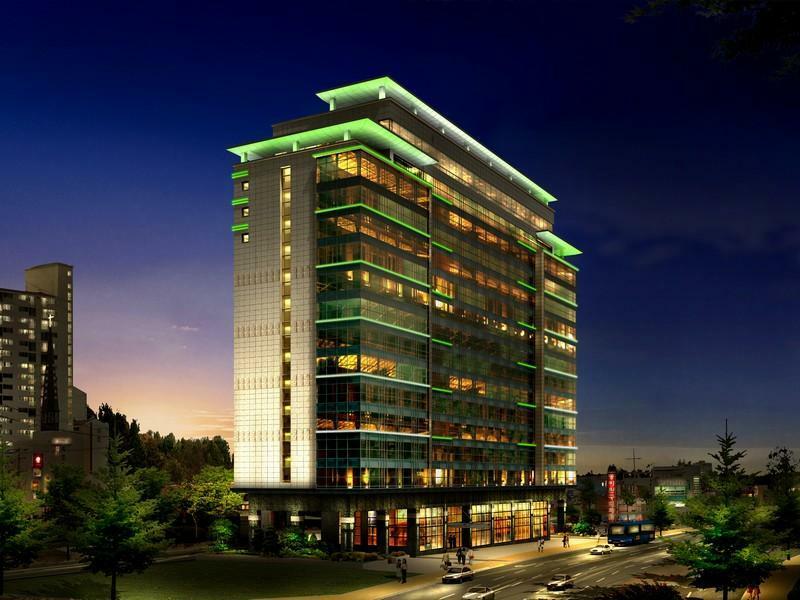 Top features of the hotel include 24-hour front desk, facilities for disabled guests, luggage storage, Wi-Fi in public areas, valet parking. Step into one of 322 inviting rooms and escape the stresses of the day with a wide range of amenities such as television LCD/plasma screen, private pool, whirlpool bathtub, non smoking rooms, air conditioning which can be found in some rooms. Besides, the hotel's host of recreational offerings ensures you have plenty to do during your stay. 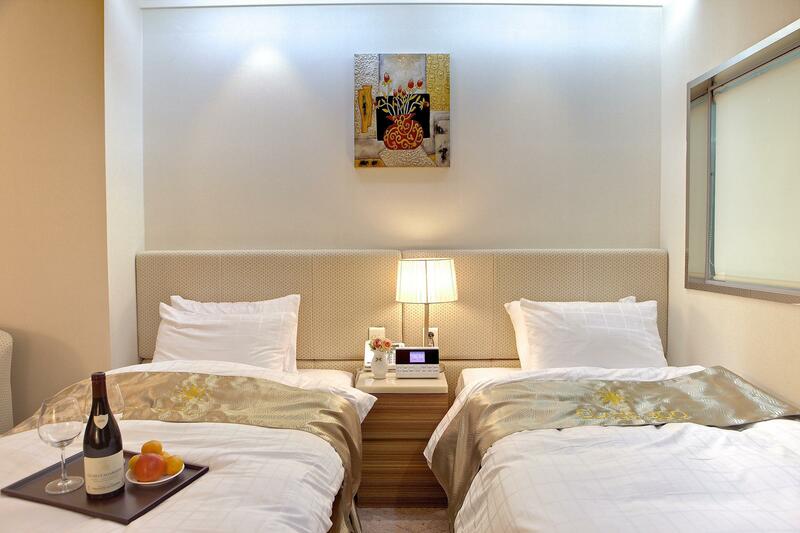 Superb facilities and an excellent location make the The Class 300 Hotel the perfect base from which to enjoy your stay in Sokcho-si. The staff was nice and helpful. The rooms were dirty, with stains on the carpet, furniture, and walls, and unclean seams along sinks and tub. Many things broken like the lamps, heater control, and room light control. We tried a different room because the first was very noisy from traffic and the second room was same condition. The hotel seems old and not well cared. It needs new furnishings and will be much better. We arrived at 1:25pm and checkin only available at 2pm. We did not wait until 2pm for checkin but leave our luggage at front desk. We were asked to write our name in the luggage tags. My luggage was just left at the area near the front desk. We then left and realised there were nothing for us to pickup our luggage. We went back and asked the front desk if there is any paper for us to pickup our luggage. He told us no paper. I asked how can I pickup my luggage and he said just tell them my name. I felt insecure (1) my luggage was placed in the area that people see my name on the luggage tag, (2) That means anyone can pickup my luggage when somebody tells him my name. I told him its not safe and there is a risk that my luggage will be lost. He then ask if I want to take my luggage (back). I was shocked and I did not expect I would have this kind of experience. No sense of security and no customer service. Lights in room and sockets are not working! No toothbrush set. Cloths are grey! It's less than 1 km from the express bus terminal and very close to the beach and restaurants. The hotel restaurant is excellent. Our room was spacious and comfortable. I will definitely return. The rooms are definitely spacious but its may be difficult for the X generation to get use to their facilities as everything is to be controlled by remote. One small matter was triple one was not given 3 complimentary bottles and when asked at reception counter, they insist on charging the 3rd bottle. Being a English traveller, me and my friends had difficulty communicating with the locals in Sokcho City. Thankfully the hotel staff were well informed on the bus number to Daecheongbong base of Mt. Seoraksan where we were hiking. location is good but noting else. I was arrived hotel at 1:45pm. I'm pretty sure room is ready at that time however when I approach FD staff he straight told me I need to wait till 2pm. lobby was crowded by hotel guest also wedding guest(There is a banquet on lobby floor). When I checked in room, There is something weird smell from shower booth and I found hair down there. This is not a pleasant experience at this hotel. I strongly disagree this is a 5-star hotel. This is the best budgeted hotel in a very good location. We enjoyed our stay here very much. Nice Hotel with big space room..